One of the benefits of retirement is that you get to stop doing many of the activities you enjoy the least. Quitting work is the most obvious relief for many seniors. Many retirees also enjoy sleeping in every morning, avoiding rush-hour traffic, and exchanging their monkey suits for flip-flops and Bermuda shorts. Unfortunately, retirement doesn’t end all of life’s unsavory responsibilities. Nearly all retirees still have to pay taxes. Uncle Sam still expects his quarterly or annual handout. And if you’re not careful, you could wind up paying more in taxes than you have to. That’s why retirees must understand the retirement tax code: Keep more of your hard-earned money for yourself. Retirement tax planning is just as important as saving when it comes to maintaining a wealthy retirement. Unfortunately, too many people skip this crucial step. The biggest reason is that most Americans don’t fully comprehend the retirement tax code. 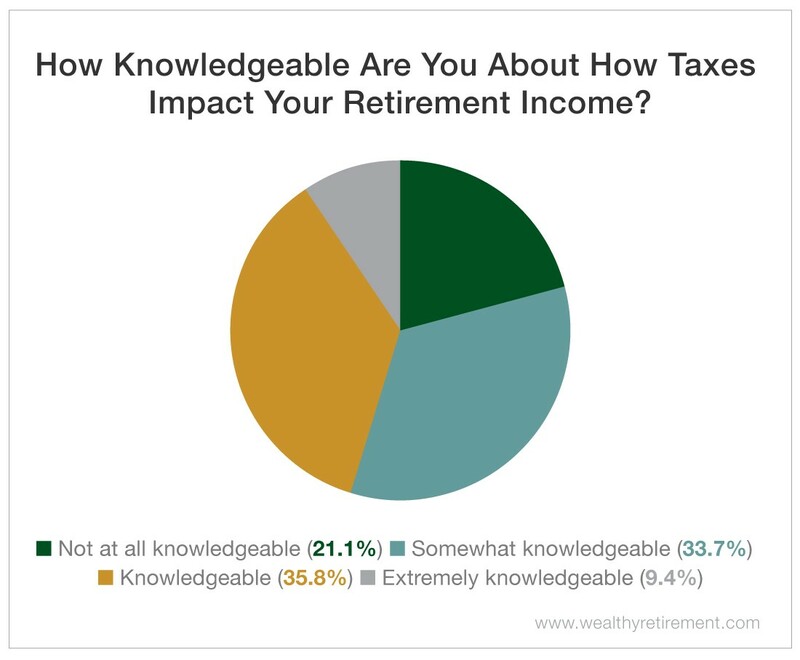 In a recent Wealthy Retirement survey, more than 45% of respondents said that they’re knowledgeable or extremely knowledgeable about how taxes affect their retirement income, while nearly 34% said they’re somewhat knowledgeable. Disturbingly, 21% of respondents said they aren’t knowledgeable at all. So what do the results of our survey mean? 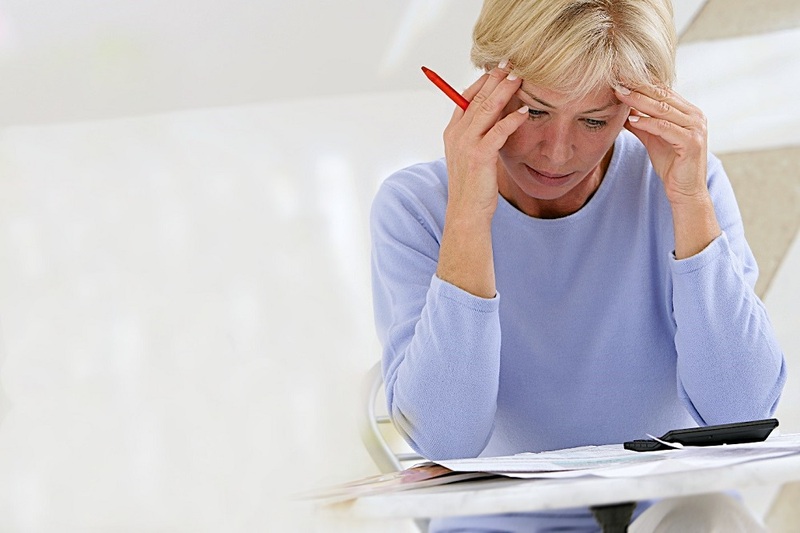 Well, most of our readers need help dealing with the Tax Man after retiring. Unfortunately, most of them aren’t getting it. 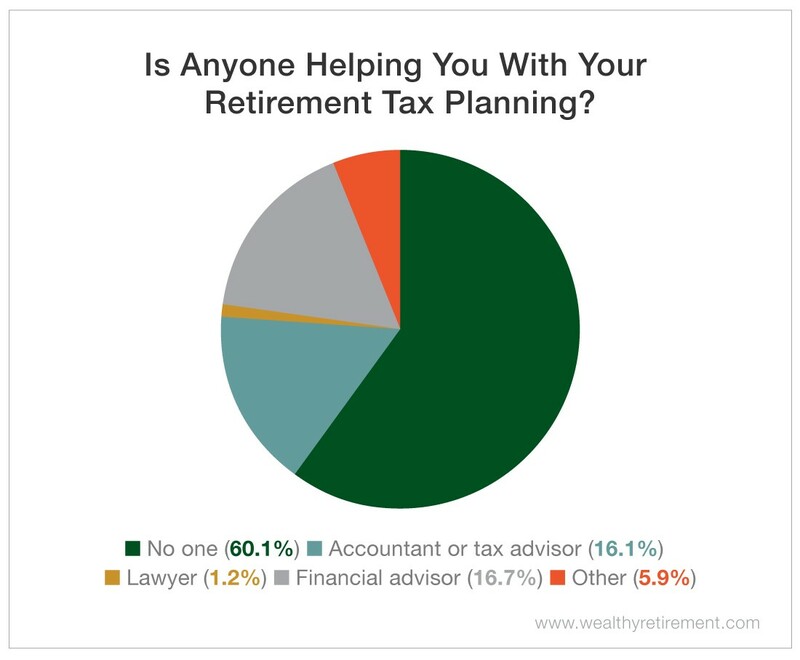 The results of our survey showed that more than 60% of respondents get no help with their retirement tax planning. They’re dealing with their retirement tax consequences on their own. Just 16% get help from an accountant or tax advisor, while nearly 17% rely on a financial advisor. That’s too bad. There’s a good chance that many of them are paying more than their fair share of taxes. Cutting costs like your tax expense is one of the easiest ways to pad your retirement nest egg. Luckily, help is just a click away. Wealthy Retirement’s Chief Income Strategist Marc Lichtenfeld has developed a new video series called Sticking It to the Tax Man. It’s designed to help you save money on your income taxes before and after you retire. And this is just the first video in Marc’s five-part Sticking It to the Tax Man series. To ensure you don’t miss the remaining four episodes and tax-saving tips, like our Facebook page here. It pays to understand the tax code before it’s time to file. Sure, it’s a little complex, but there may be a number of loopholes and credits available to you that could easily add up to thousands of dollars. You don’t want to miss out. Taking steps to maximize your tax efficiency today will lead to an even wealthier retirement tomorrow.